Executed in 1928 for the murder of her husband, Sophie Treadwell’s Machinal is inspired by the true story of Ruth Snyder. Join the University of Calgary’s School of Creative and Performing Arts for its next production. 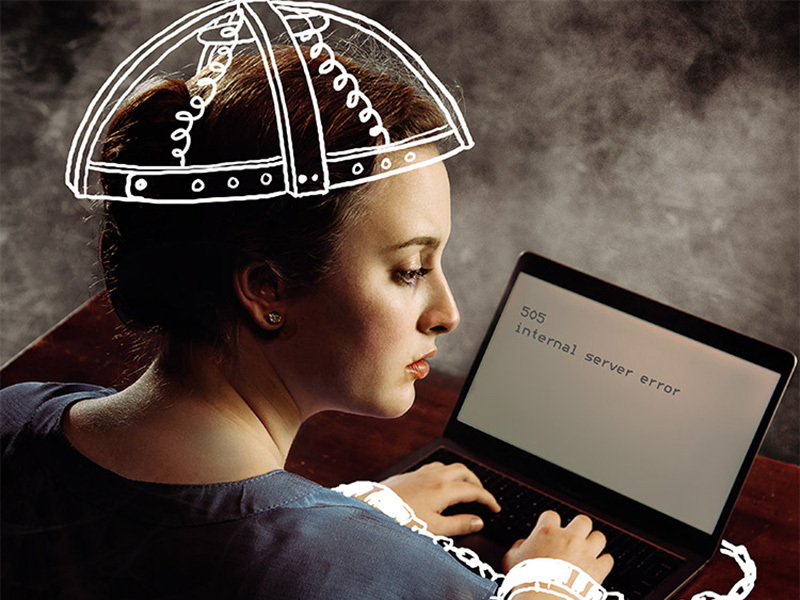 A powerful expressionist play about the status of women in an increasingly mechanized society, graduate student Zachary McKendrick directs the production as his MFA in Drama thesis. Machinal runs February 8 to 16, 2019 at the Reeve Theatre, University of Calgary (210 University Court NW).